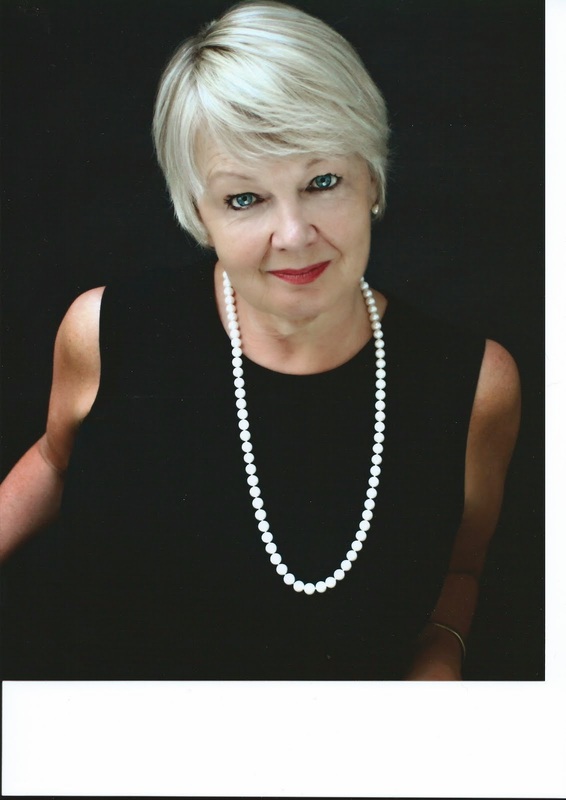 Kristine Holmgren, Minnesota Playwright: BeliefNet tells me to not use the "F" word!! Beliefnet staffers “were very excited about me” blogging for them,” Holmgren told me on Wednesday, a day after negotiations broke down over use of the word “feminist.” The editors and marketing people “gushed” over her portfolio, which included columns that Holmgren says had been picked up by the Chicago Tribune and Baltimore Sun. While I agree that title is certainly straight forward, I think it would resonate with our readers more if the title was a bit “softer.” Our readers are looking for editorial that’s uplifting, motivational, inspirational, etc. and I think your blog will perform better if the title speaks to that aspect of your blog. Do you have any ideas along those lines? Kirk had problems with that, too. I love “Sweet Truth” however I would suggest changing the tag line or deleting all together as I’m concerned about the negative connotation that our readers may associate with the word feminism. In addition, we’ll want this blog to focus more on Christianity/spirituality as opposed to issues related to feminism. 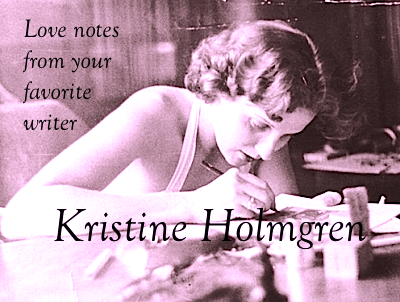 What do you think of simply “Sweet Truths with Kristine Holmgren”? I spoke a few moments ago with the contact at BeliefNet. She told me – not only can I not use the word “feminist” in my title, I cannot use it on the blog. “The word offends so many people,” she said. She said I should come up with a word that was “softer.” I told her I didn’t think there was anything “softer” than feminism; a word that denotes equality for men and women and respect for children and families. She said “I agree, but. . . ” so I told her their inflexibility on this was a “deal breaker.” She regretted my “feeling” on this (by the way – - this isn’t a “feeling.” It’s a “thought system.” Some people’s kids!!! ) and said, “We can conclude this without rancor.” I said, “Oh, no we can’t.” I’m writing about this one. Who do you think will win Song of the Year at the Grammy Awards? © Copyright 2013 by Jim Romenesko. All Rights Reserved. Website designed by Jonathan Liss.